When it comes to movie trailers, they have a few things to teach self-published authors. Since movie-makers often spend a lot more on making their movie than self-published authors do, they often have more riding on making sure that people are willing to see their movie. That’s why even independent movies have good trailers – they work hard to make sure that it entices as many people as possible and that it gets them interested in the story. That’s why we are going to go over five lessons that movie makers can teach us about writing a book blurb here. You need to paint a picture with your blurb. Don’t use too much space with description, but add a word or two here and there so that you are showing the reader how enticing your story is. Emphasize the visual aspect because that’s what readers look for when they start searching for a good book. Always show instead of tell. Excitement and intrigue should be the primary things that you focus on in a blurb. Get reader’s interest level up. Bring up intriguing questions that the book promises to answer. Get them to think things like: “Wow that sounds interesting.” Give them a fascinating ‘what if’ scenario that features your main characters and make them think about how exciting the story will be. Make sure that you are not switching between voices in your book blurb. 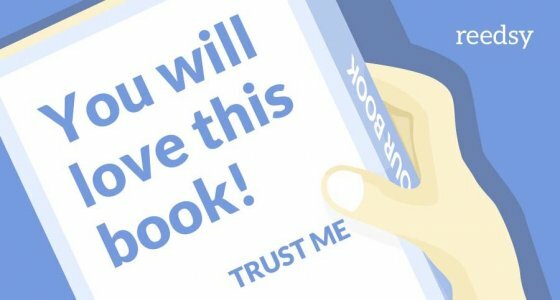 Remember, you only have a limited amount of space to get the reader’s attention, and the book blurb (along with your book cover) is the only tool you have to sell your book to the reader. Changing voices in the middle, even if your book has more than one character, will just confuse the reader. A better way to write a blurb is with a third-person POV anyway. Remember that movies are escape vehicles – and so are books. Whatever genre your book is in, make the action something that they wouldn’t normally experience. Give them the escapism they crave. Even if your book has no fantastic elements, such as a mystery novel, make the mystery more mysterious than anything that they would ever encounter in the real world. Create a scenario that they want to escape to or a story that they want to see told. The bottom line is that there are lots of ways that you can make your book blurb better, but the best way to learn how to write a great book blurb is through readings lots and lots of good book blurbs. If you have read thousands of great ones, then you will be able to write a blurb yourself that has all of the same elements as the good ones you have read. Check out Reedsy.com for more great advice on writing book blurbs, cover creation and much more.